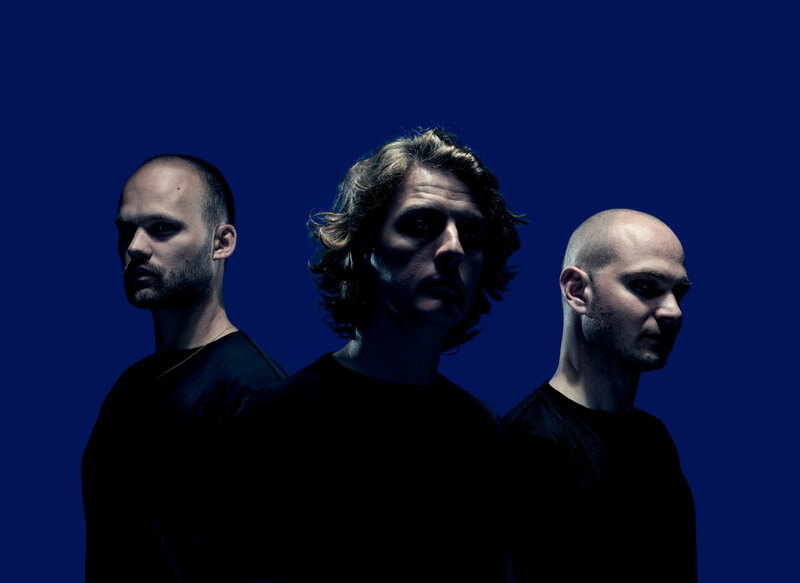 Dutch electronic music trio, Noisia, have this week been forced to rush release their new album, ‘Outer Edges’, after it leaked and appeared online last Friday night. The band were made aware ten minutes before they unveiled their debut ‘Outer Edges’ audio visual show at the Czech Republic’s Let It Roll festival (watch the recap video below). 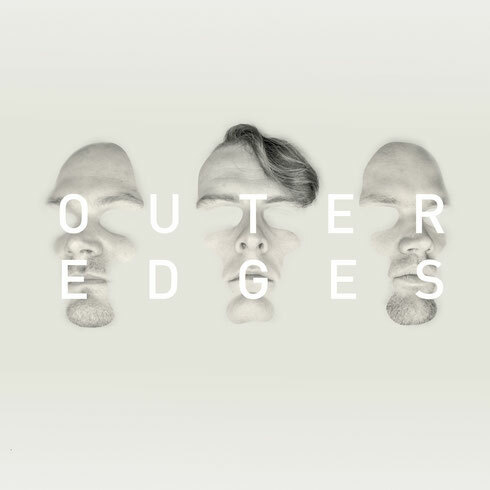 The earliest opportunity to make ‘Outer Edges’ available on all DSPs and streaming services was today, Friday 5 August. The 18-track album is their first in six years and was originally scheduled for release on 16 September. “We realise it's 2016, and things like these happen all the time. Still, it's quite a setback. All the plans we've made have to be scrapped and replaced by something less ideal, because we have to react to this unfortunate situation. “We immediately changed all our previous plans and made the whole album available to buy on our web store right now. https://store.visionrecordings.nl/ All other digital platforms will follow from today, that was the quickest date we could manage. The physical products (Vinyl/CD/Merch) are still in production so their release date will remain 16 September. “Even though we are unhappy about this leak, we're still really happy with the music. We really hope you will enjoy it as much as we've enjoyed making it.